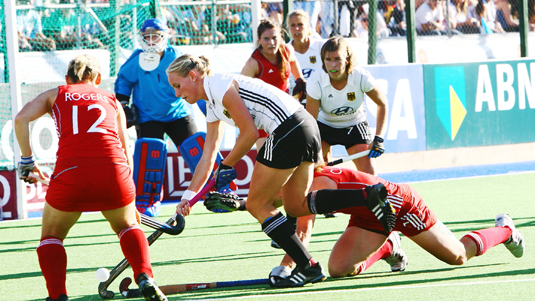 Last weekend, Germany’s women’s hockey team won the European Championship for the second time. LMU student Hannah Krüger was a member of the winning side. “I still can’t believe how things worked out last week. One always goes into an important tournament in the hope of coming out on top – but when it really happens, the experience is indescribable. This is only the second time in the history of the competition that Germany has won the European title. That makes us all very proud and, of course, we celebrated in style,” says the 23-year-old, who is studying Biology and Chemistry at LMU.